An American student presumed dead for 12 years has reportedly been spotted alive in North Korea after being ‘kidnapped’ as Kim Jong-un’s tutor. 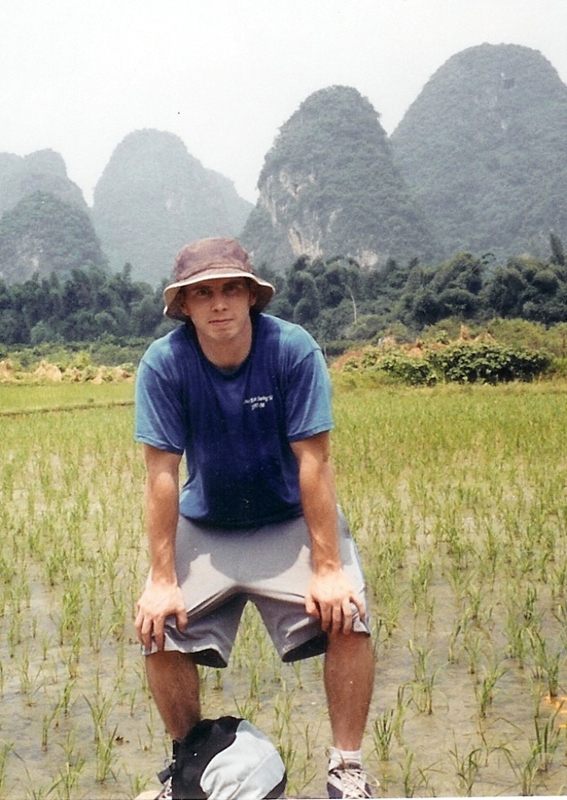 David Sneddon vanished in the Yunnan Province in western China while on a student exchange programme in 2004. A student at Brigham Young University, police said the 24-year-old likely died while hiking in Tiger Leaping Gorge near the Jinsha River. They never recovered a body. But now, it’s been claimed that he is alive in Pyongyang after being ‘abducted’ to work as Kim’s personal English tutor more than a decade ago. On Wednesday, Yahoo News Japan reported that Sneddon had been spotted in North Korea, where he is believed to be living as an English teacher with a wife and two children. And Choi Sung-yong, the head of South Korea’s Abductees’ Family Union, said new information shows Sneddon did not die in 2004, the Mirror reports. He said a source revealed he had been kidnapped by North Korean operatives and worked as an English tutor for Kim Jong-un – who, at the time, was heir to the country’s dictatorship. With the new information, the U.S. Department of State announced Wednesday that they will begin searching for Sneddon in North Korea. Sneddon’s parents, Roy and Kathleen, never believed the story that their son had died while hiking. Knowing North Korea’s reputation for kidnapping foreigners, they believed Kim’s regime kidnapped their son for his fluency in English and Korean – which he used while on a Mormon missionary in South Korea, according to the Independent. 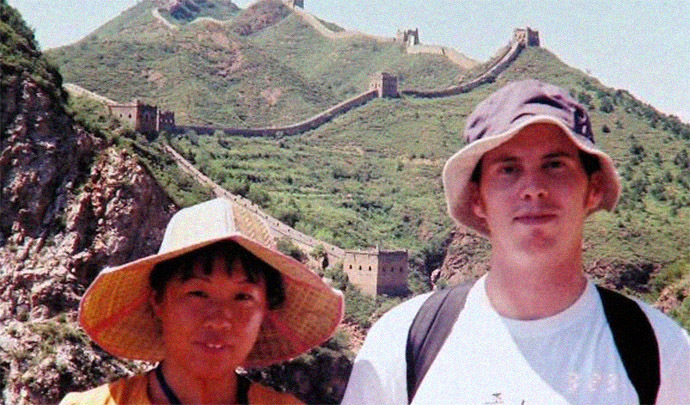 They never stopped campaigning for American officials to investigate their son’s disappearance. David’s family deserves answers to those questions, and until we find those answers, I will continue urging the State Department to pursue all possible explanations for David’s disappearance. Here’s to hoping that if David is alive, he is found.